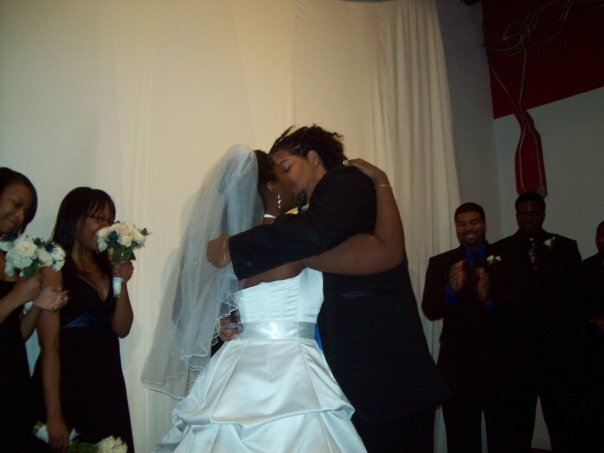 My very first question to my formspring: What's the best part about being newly married? We had a marriage-ready relationship before we actually got married so our general relationship hasn't changed much. The main difference, and what makes this newlywed phase exciting is the future planning, and moving through life as a pair now. Our futures include each other, and that is pretty cool. being newly married seems so exciting. I only hope I make it up to that stage...one day. Fun plan...but you're right...the important part is that the future includes each other!